YardTech Inc., Idaho Falls’ lawn care and yard service experts. We are a lawn care business that was started in 2006. We specialize in lawn and yard care, Idaho Falls sprinkler services, pest control, weed control as well as tree and shrub services. We service Idaho Falls, Shelley, Rigby, Ririe, Menan, Rexburg, Sugar City, St. Anthony, Ashton. Call today and get the best prices of the season. 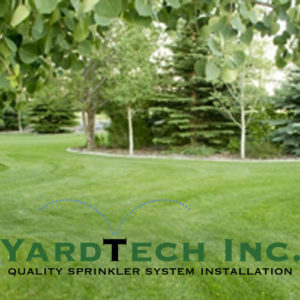 YardTech, Inc. also installs and services brand name sprinkler systems. 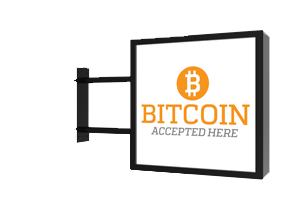 If you have one, we can service it. 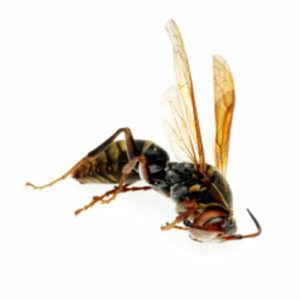 Call us at (208) 357-9129 and schedule your FREE CONSULTATION today!